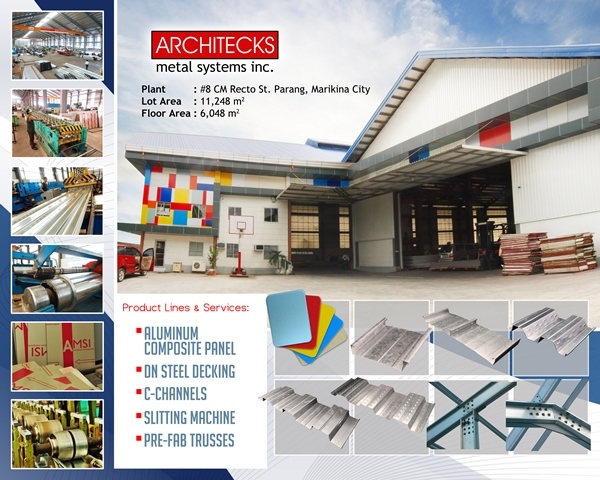 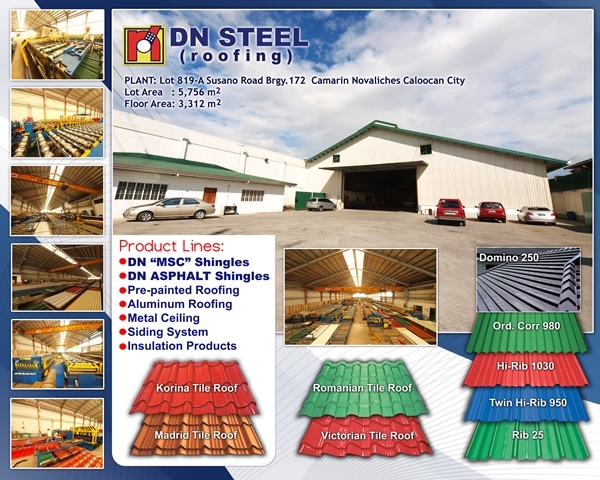 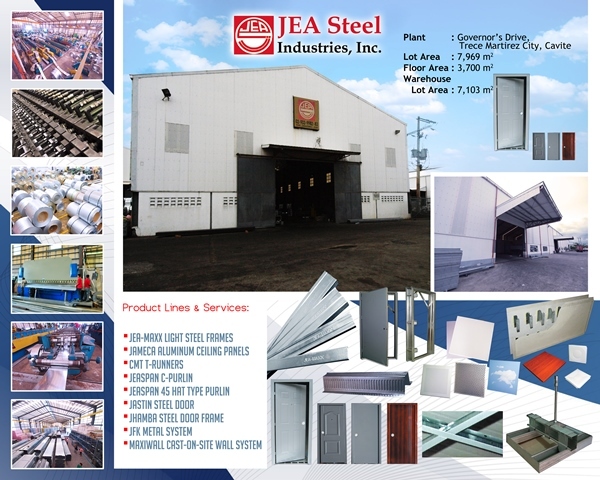 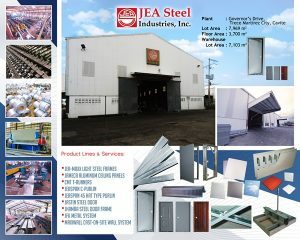 DN STEEL MARKETING, INCORPORATED was established in 1983 as a modest trading company along the stretch of Commonwealth, Quezon City that came to be a trusted partner of architects, engineers and contractors in the building industry. 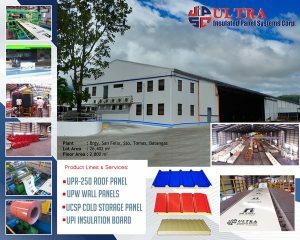 With its considerable experience in the manufacture, supply and installation of roofing and insulation materials, the company became reputable for its reliability and uncompromising service. 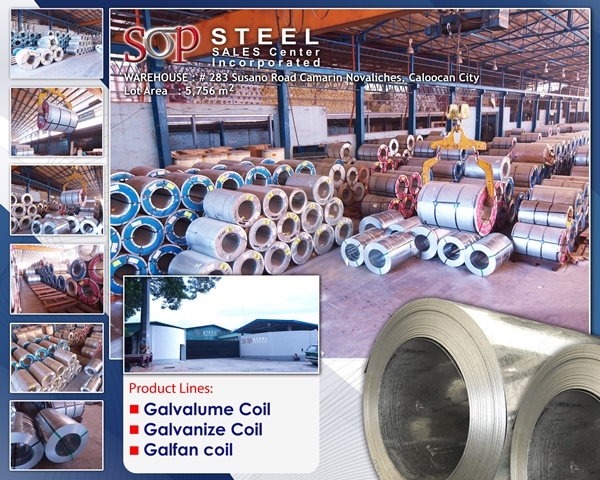 The year 1992 saw the single most significant move the company has ever taken with the importation of its own pre-painted coils and roll forming distinct DN profiles. 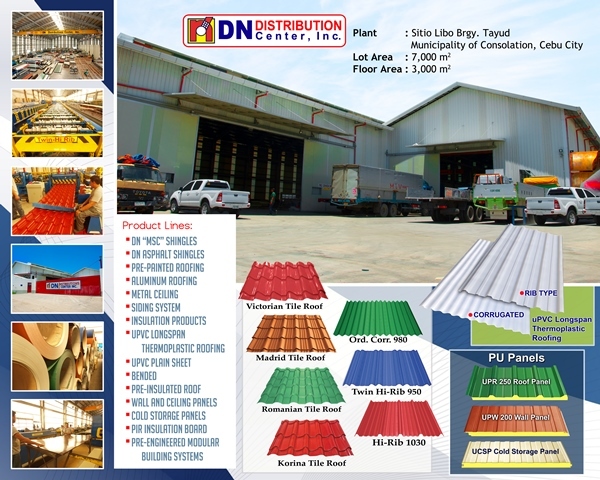 Since becoming one of the more competitive players in the local construction trade market three decades ago, the company has now evolved to be known as the DN Group of Companies, a collective that continually strives to provide the finest quality in construction and building materials and workmanship. 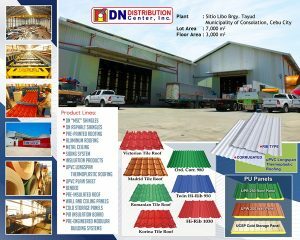 our adherence remains the same- that is to better serve our clientele by providing a more extensive array of high quality products. Our Credo will continue to provide your requirements coupled with excellent workmanship whose foundation and construction will stand the test of time. 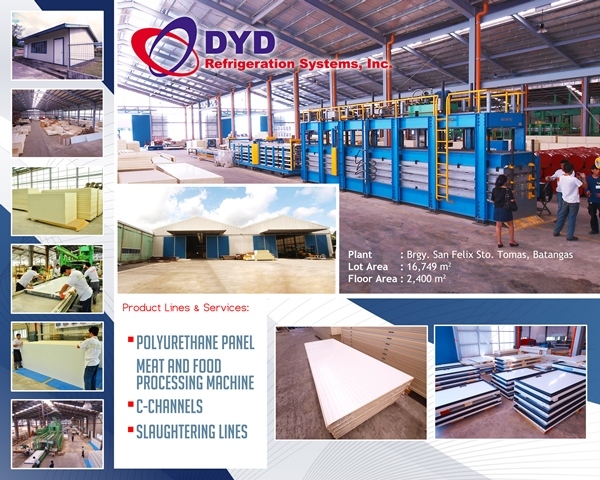 We are…the DN Group of Companies and we are at your service!